Meet G-Beetle Plus, an upgraded of our popular reflexology model, G-Beetle. While G-Beetle delivers the power of guasa only on sole, in G-Beetle Plus however, the effect is enhanced deeply to the outward bones of your feet. You can now experience the 360 degree foot massage down the two additional acupuncture points of foot. 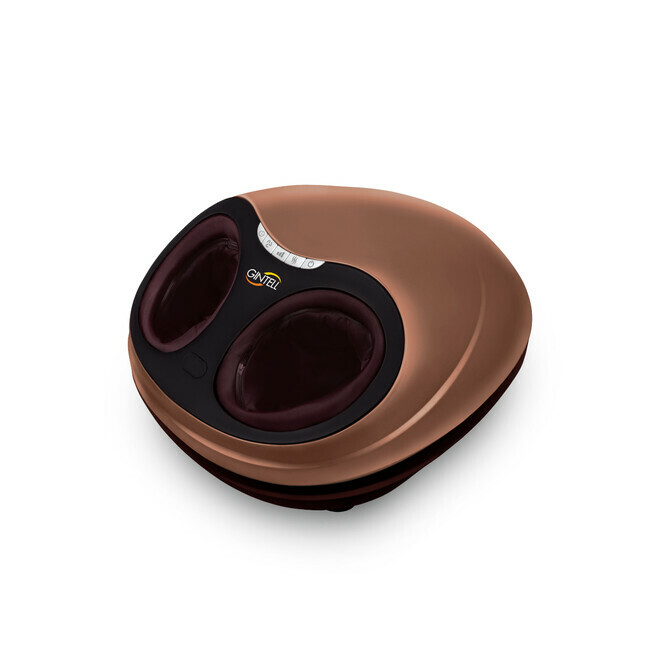 With the combination of guasa and shiatsu massage, G-Beetle Plus promises an ultimate instant relief to your feet. 3 auto programmes are available, known as the significant 3Rs - Relieve, Rejuvenate and Relax.